Introducing “Ethan The Explorer, the Game”. 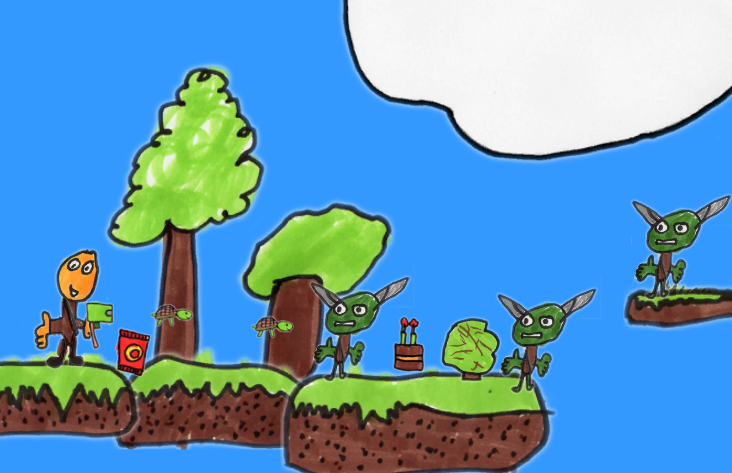 Working with my 8yo collaborator, with insights from the 11 year old one, I present OurFirstGame. It’s at the early stages, only one level so far, and I haven’t got the artwork for the KillerMole Boss, but it’s definitely started. Made with Unity and using C#, it’s a great change from balances and wallet nicknames! Stay tuned… If you want to follow progress more closely, check out the FB page. It’s loosely based on stories I tell my kids. Who knows, there might be books at some point as well.